Add something extra to any event! 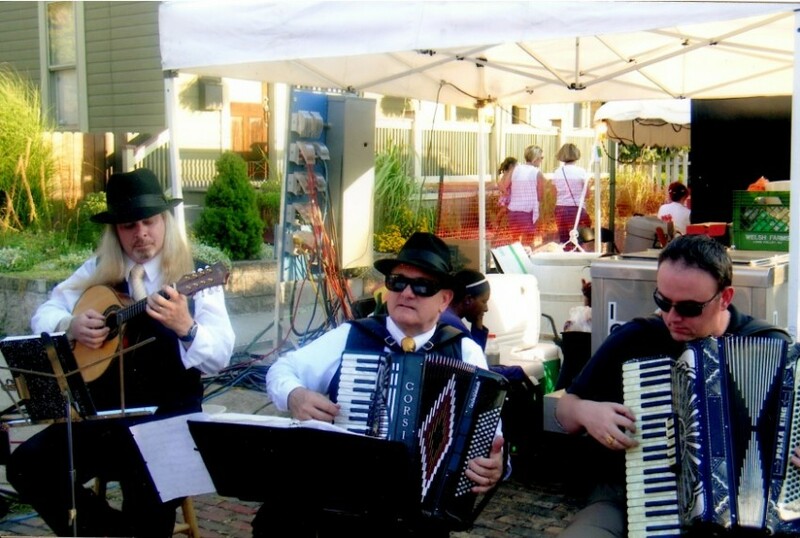 Accordions add Italian, French, or German flavor to any event. 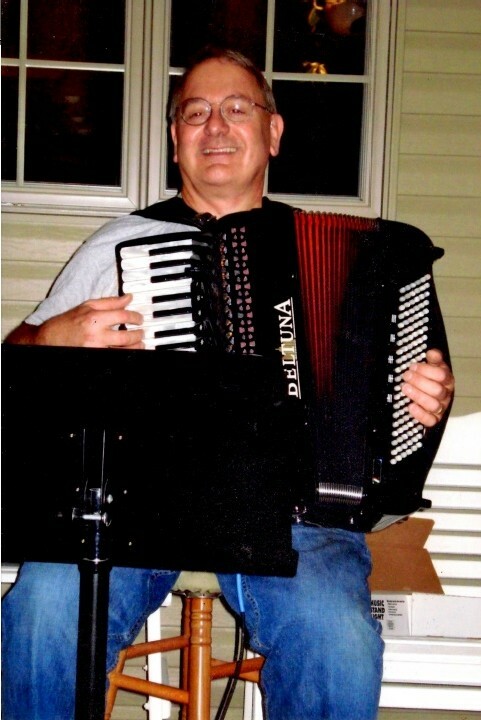 As an accordionist, I have played solo or in groups. I can be the main event or background ambiance. I have been playing 20 years in the Columbus area. I have played at restaurants, festivals, weddings, wedding rehearsals, birthday parties, holiday parties, nursing homes. I am able to play either indoor and outdoors. Rates are negotiable. There is a base fee as well as an hourly rate. If interested, please contact me. Polite, professional, and talented. What more could an event coordinator ask for? It was a pleasure providing some happy and not often heard music for this event. Thanks you so much! It was a pleasure to provide them enjoyment and some music they don't often hear. Ernest played at our Italian restaurant for New Years, and made the night extra special. He was professional, polite, well dressed, and played beautifully. 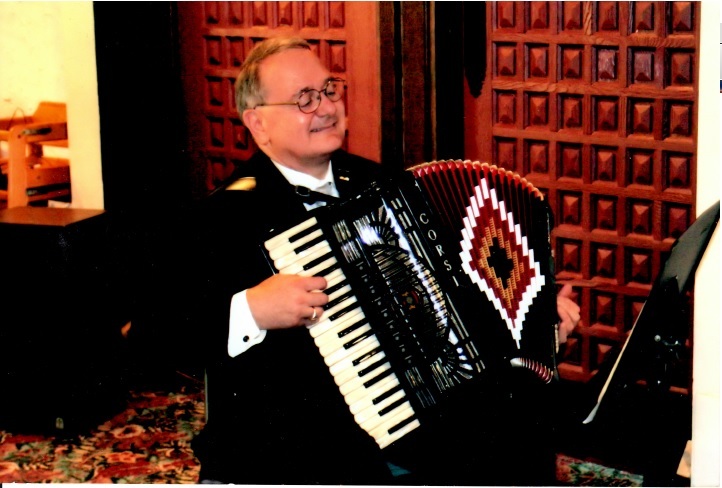 We would highly recommend Ernest for any accordion needs. I enjoyed providing an experience for the patrons of this restaurant, which people do not often see today:playing appropriate music with an instrument not often seen today. It was my pleasure to provide this experience. It was really enjoyable providing that something extra with an instrument that is not often heard,but which was so appropriate in this setting. Nice Job. It was a real hit! I took lessons on the accordion for five years. i have played continuously for over twenty years,playing at parties,restaurants,and festivals.